Key lime pie reminds me of being a kid in Florida with my family and grandparents and having them all talk about key lime pie. It seemed like the subject came up often. I could not imagine lime pie, and why everyone was raving over such a concoction. I was one who never passed up a dessert, so one night we had it for dessert in a restaurant and well I was hooked. I haven’t been to the Florida Keys, but based on Key Lime Pie alone I’m sure I’d love it! Putting that on my list of things to do, right now. 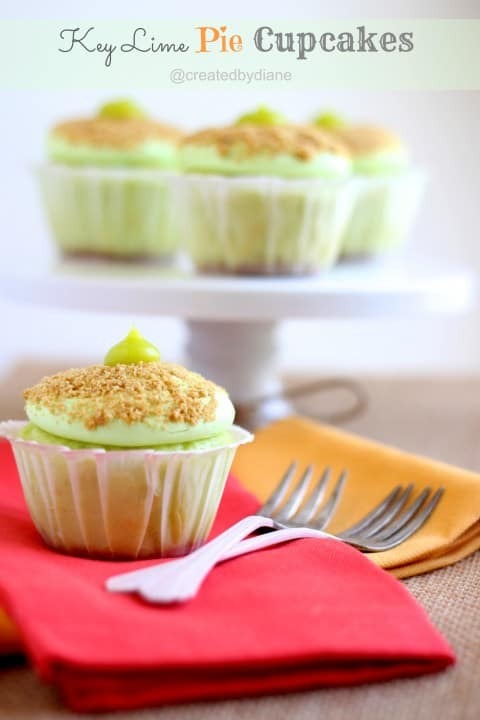 If you are hooked on key lime pie like me, you will just LOVE these Key Lime Pie Cupcakes! If you ask me the graham cracker crumbs play a VERY big role here, and after I had my fair share of these cupcakes I couldn’t imagine them without the really addictive taste that reminds me of really delicious pies, and well s’mores…but that is a whole other subject. I put graham cracker crumbs on the bottom and top of these along with Lime Curd, you heard right, lime curd. It’s super easy to make and yes you really don’t want to skip this step, trust me. Make the lime curd and while you are whipping up the cupcakes take a spoonful and if you still have any left when the cupcakes are cool, then put some on top, otherwise, enjoy every spoonful it’s that yummy! I pressed a teaspoon of the graham cracker mixture into the bottom of each cupcakes liners. Since I didn’t want a lot on the bottom of each cupcakes, once I placed the teaspoon in I added just a tiny bit of “dry” graham cracker crumbs on top of the mix I made. It made it easier to press. The remaining crumbs didn’t stick to my finger and pull away from the liner this way. Then I filled the liners with the cupcake batter. and baked them up all nice. I bake my cupcakes in a dark coated pan so I put the temperature at 325 degrees. If I bake them at 350 degrees they get a golden color and are a bit dryer. I whipped a container of key lime frosting with powdered sugar so the frosting would hold up to dunking it in graham cracker crumbs without sliding off the cupcakes. 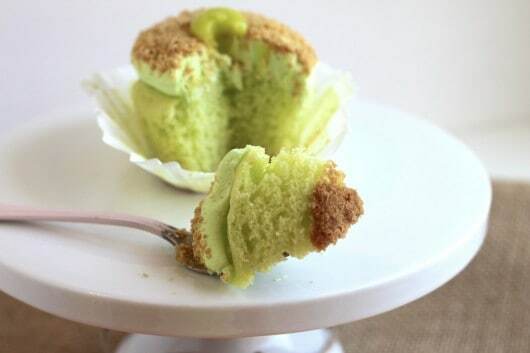 *updated to add, if you are unable to find Pillsbury Key Lime Cupcake Mix, Use a white or vanilla cake mix and add a1/2-1 teaspoon key lime extract. Alternatively, you can add a tablespoon of lime juice to vanilla or white cake mix. The same goes for frosting, use vanilla or white frosting and either add key lime extract or some lime juice and green coloring. Prepare Lime Curd first so it has time to cool. In saucepan whisk sugar, cornstarch, and lime juice until smooth. On medium, heat mixture and whisk in butter. Allow to come to a light boil. In separate bowl whisk eggs lightly. Place saucepan back on stove on medium heat and cook for 2 more minutes, until thick. Add a drop of electric green food coloring. Remove and place lime curd in a dish to cool. Mix graham cracker crumbs with butter until completely combined. 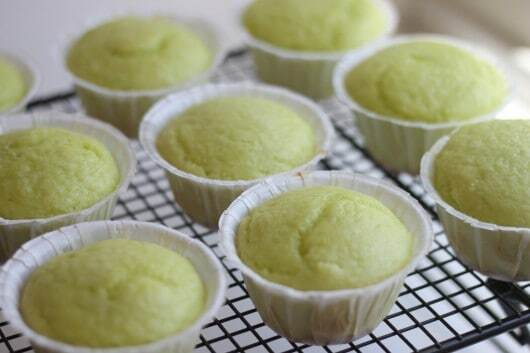 Place a teaspoon of the mixture in the bottom of each cupcake liner. 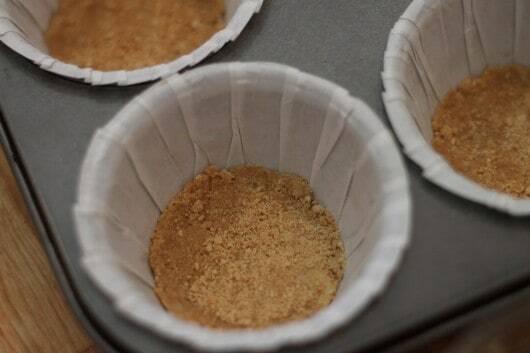 *sprinkle additional dry graham cracker crumbs over the mixture if it pulls away from paper. Press until the bottom of the cupcake liners are smooth. Prepare cupcake batter according to package. Add 3 tablespoons cupcake batter to each cupcake liner. Bake at 325 degrees (for dark coated pans) for 18 minutes. Allow cupcakes to cool for 5 minutes, then remove from pan to cool completely. In mixer on medium, mix two containers key lime frosting with 2 cups powdered sugar along with three drops electric green coloring (if you want the color more vibrant like I did so it matches up nicely with the lime curd) otherwise the lime curd will be yellow in color. Place frosting in a pastry bag with a #809 tip and create a dollop on each cupcake, holding the pastry bag close to the cupcake and allowing the frosting to spread on the cupcake nicely before pulling the tip up. Press the cupcakes into the remaining graham cracker mixture. 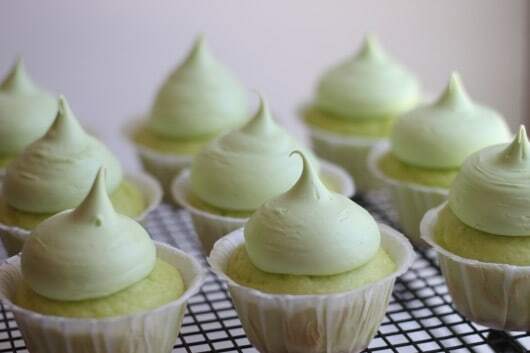 Place lime curd in a piping bag with a #10 tip and top off the cupcakes with lime curd. If you make a double batch of curd you can fill the cupcakes with lime curd. if you are unable to find key lime cake mix or frosting, you can purchase key lime extract. Loranns sells it online. Invite some friends, neighbors or family over for a “Spring Break” party and have them all wear tropical attire, a perfect combo with these Key Lime Pie Cupcakes. How about having everyone bring a photo of a childhood vacation and see how many people have traveled to the same place. Who knows it could even be Florida. 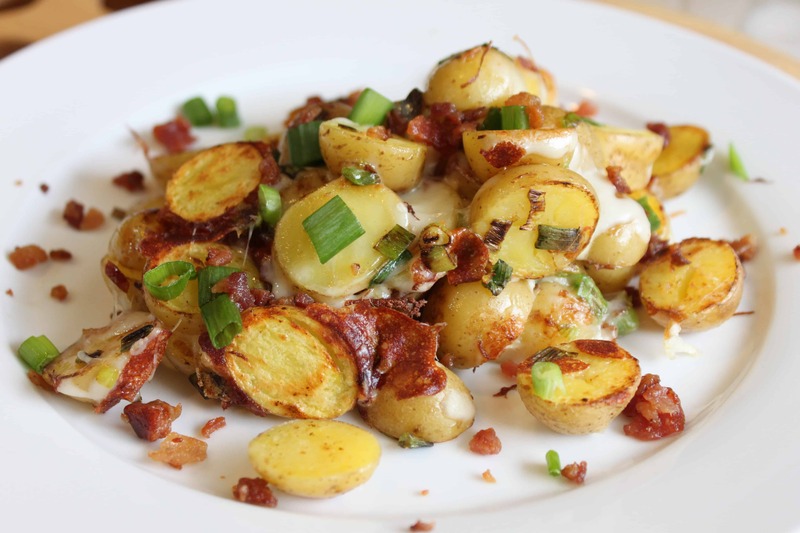 Host a pot luck dinner with everyone bringing a part of the meal that they’ve had on vacation. 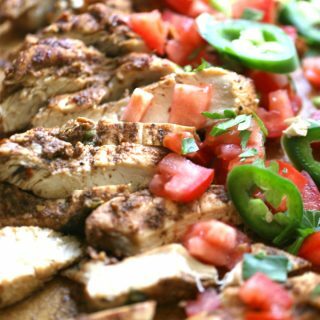 I just love parties and celebrating, if you do too… run into the kitchen and make these quick, believe me as soon as everyone gets a whiff of these even your neighbors will be stopping by asking what the party is for. A simple answer will be who needs an exact reason, just celebrate and have fun! *Pilllsbury compensated me for this, but I just love cake and can’t help myself, I just had to share this with you. All opinions are my own. 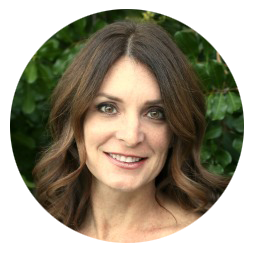 I receive e-mail updates from Created by Diane. I’ve pinned the giveaway on Pinterest. One of my favorite vacations was camping trip/getaway to Tybee Island & Savannah, GA.
Christy you are the winner of the giveaway I’m emailing you now. 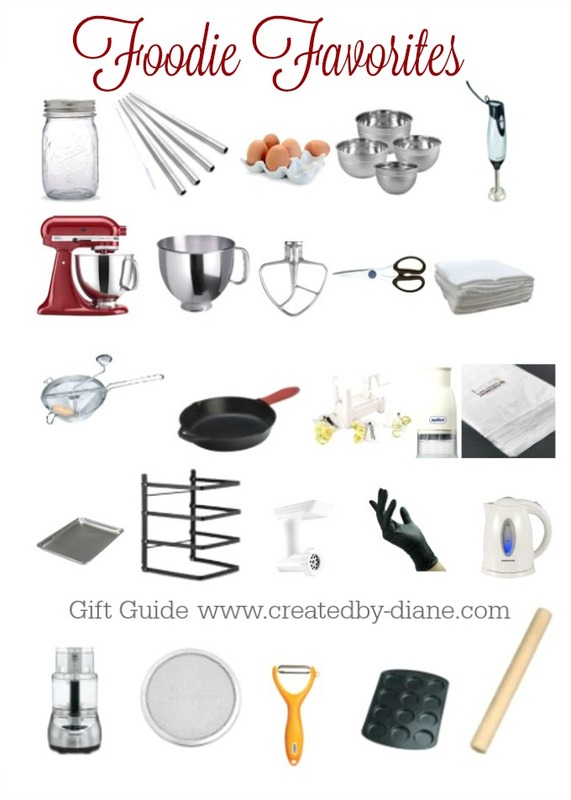 Great giveaway and gorgeous cupcakes – thanks for sharing, Diane! My favorite vacation was the one I most recently took… a cruise to Cozumel! My favorite vacation is when I got to take my Mom to Hawaii after she finished chemo and radiation. I tweeted about the Key Lime Cupcakes. My computer and I aren’t getting along today. I like Created by Diane on Facebook. I liked Pillsbury Baking on Facebook. My favorite vacation is our annual trip to Walt Disney World! Can’t wait to try these cupcakes! I love key lime pie! 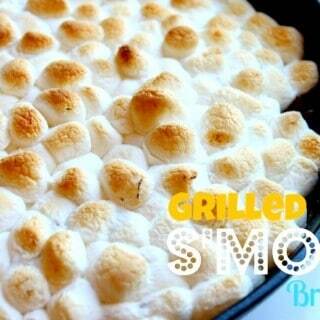 I also love how you’ve incorporated the graham cracker crust – how clever! I LOVE these. SOOOO much!! They are gorgeous! Facebook fan here – what can I use instead of cornstarch?? Don’t think it’s available in Scotland and I’d love to try these 🙂 Would glucose syrup do instead??? Hi Diane! It was so great to meet you this weekend at BTP! Next time I am up in your neck of the woods we should do lunch!! These look scrumptious btw! I love Ireland. I’ve been three times – three amazing weeks of my life. I’d happily jump on a plane back tomorrow. The best vacations! It was so so so so good meeting you this weekend and I think you are just darling. These cupcakes…well, I want to stuff all of them in my face. They look marvelous! Oh my! These looks so wonderful 🙂 I love them! 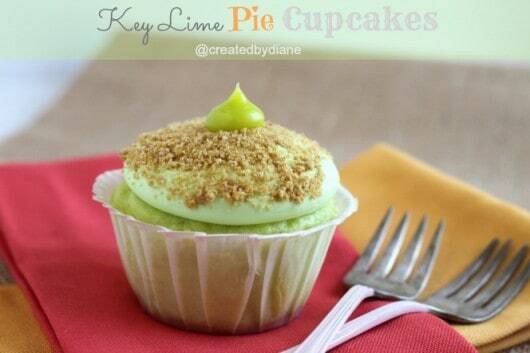 What a fun idea for a cupcake, love that tangy, tart taste of key lime! Myrtle Beach is our favorite vacation because it’s not far and our kids love it there. I like Pillsbury Baking on Facebook as Mary Happymommy. We love going to the Oregon coast. I’m hoping to use my passport before it expires. Meanwhile, I plan on touring New England this Fall (I’ve never done anything like that before). Thanks for the giveaway. We love traveling to Valdez Alaska in July to take thw kiddos salmon fishing! Favorite vacation-any place with a nice clean beach!!! Sanibel in Florida is always great! Oh my, these look sinful! 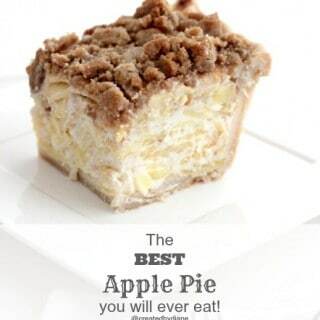 I will most definitely make these! My favorite vacation would be a trip up the west coast from california all the way up to canada in a RV! One day….. I signed up to receive email updates from you! 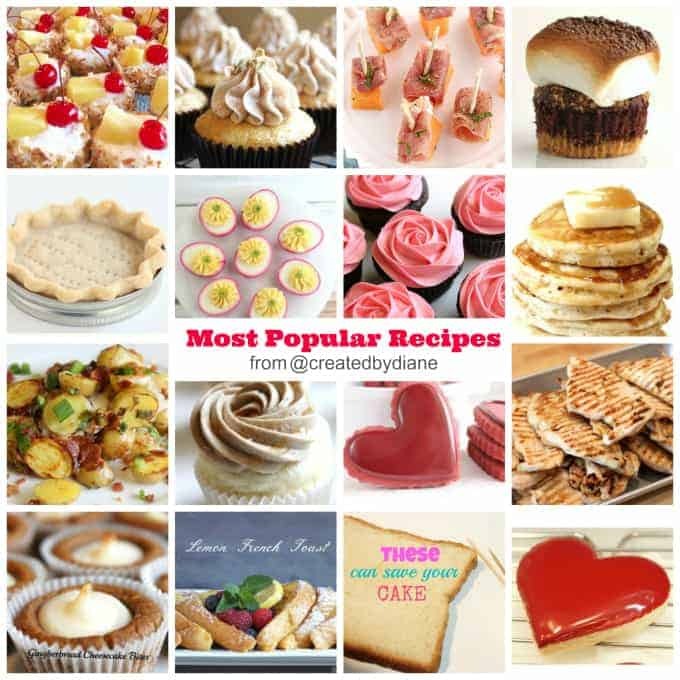 I like “created by diane” on facebook! My favorite vacation was to San Francisco, because it was the first vacation with my husband. I’ve been there to visit family numerous times. But that time I got to experience it with him, a different perspective. I liked on FB. Those cupcakes are so cute! My favorite vacation is relaxing on the beach in Venice Beach, Florida or chilling in the mountains in Pigeon Forge/Gatlinburg, Tennessee. I like Pillsbury Baking on Facebook. I’m confused as to what you exactly did with the curd? Did you put some on top of the graham cracker before the cake batter or after they cook on top before the icing? I put the lime curd on top of the frosting on the cupcakes, you can see that in the photo. 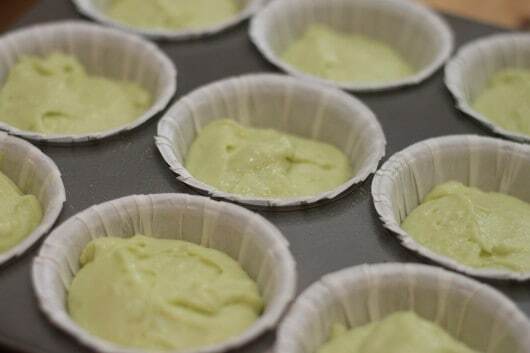 If you want to fill the cupcakes with curd, you will need a double batch of curd, then when the cupcakes are cool, use a cupcake corer and hollow out some of the cake to make room for the curd, pipe the curd in then frost the cupcakes. Oh. I see now. I guess it was my computer screen. I ended up putting it as filling. It tastes amazing! Thank you!